We would like to congratulate the Yogurtini Shoal Creek location on a successful re-opening. After a temporary closure and a change in ownership, this location recently re-opened for business in the Liberty, MO area. 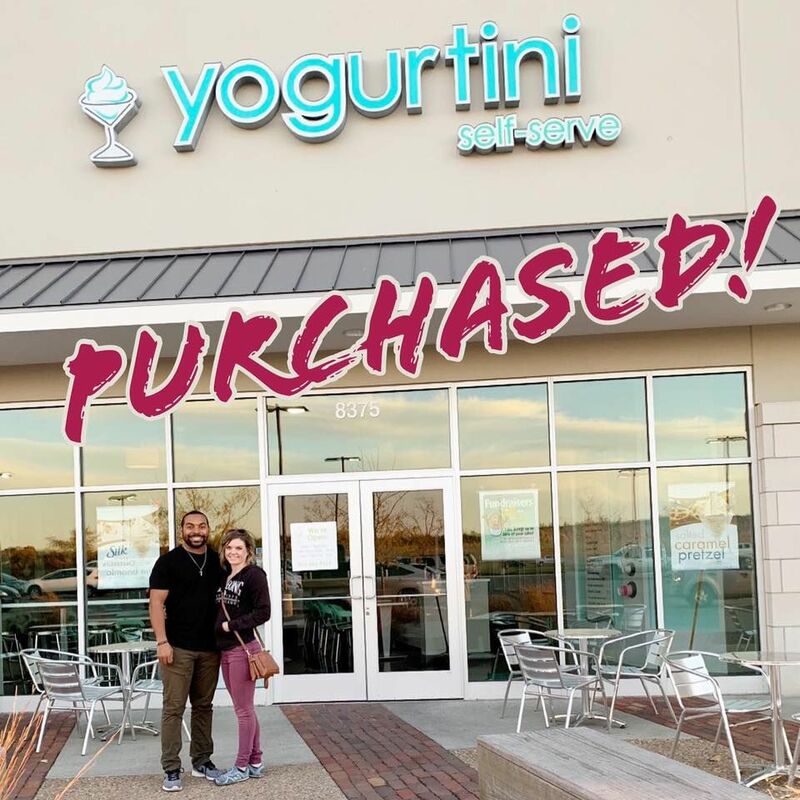 The new owner, Isaac Collins, also owns the Yogurtini Plaza location in Kansas City, MO and loves to meet any and all Yogurtini fans so, if you’re in the area, stop by for a swirl and say hi. We wish the whole Shoal Creek team success, congratulations!